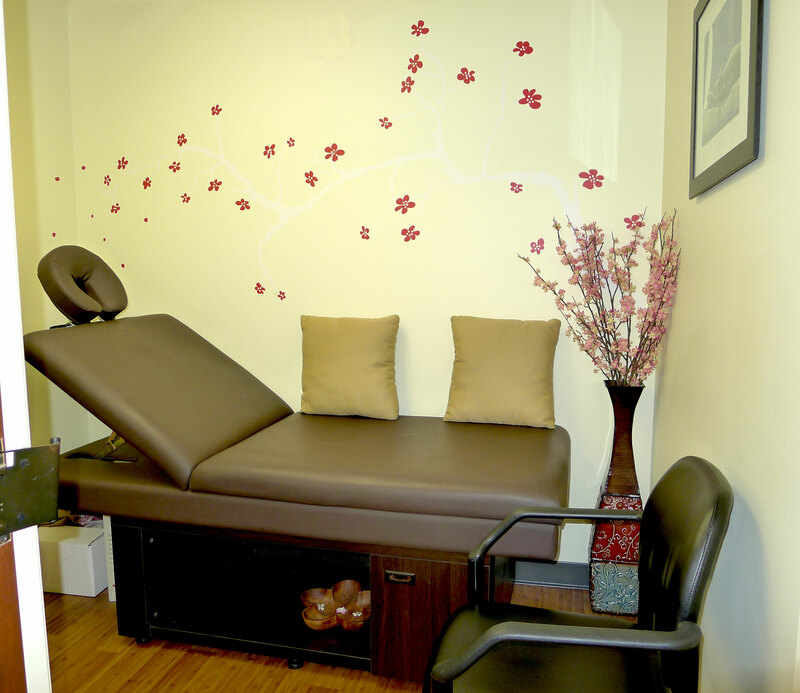 We provide comprehensive preventative care in a gentle, personable way, using state of the art technologies. We provide care for women of all ages. 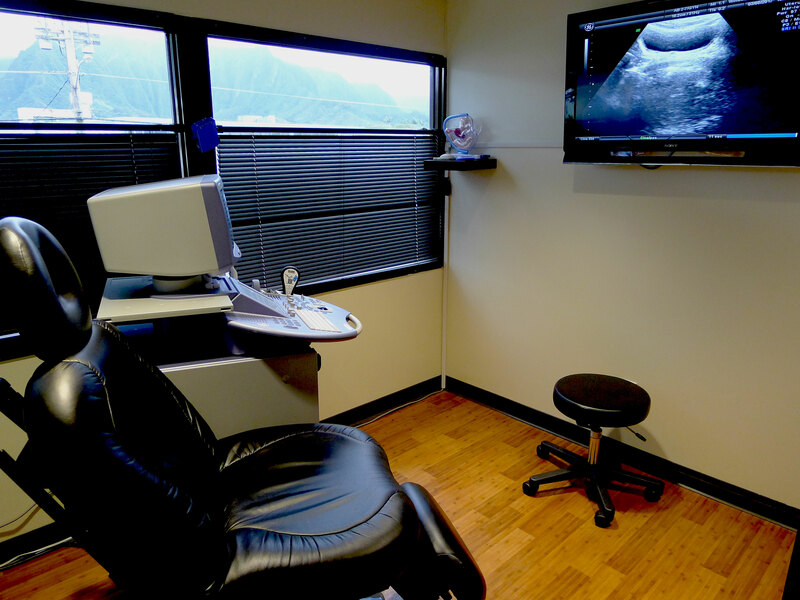 With the luxury of seeing your baby on ultrasound each visit, you will watch your baby grow. We offer care for high risk pregnancies and treat each patient with respect and compassion. With few exceptions, your MD will be the one present at your delivery, be it vaginal or cesarean. From prepubescent to geriatric, we are here to assist with gynecological issues. We provide many 'in office' procedures to decrease your 'down time'. For time when surgery is needed, you can rest assured of your care being handled with latest minimally invasive technologies including laparoscopic hysterectomies. We started our clinic in 2011, naive and full of idealism. It has sometimes been hard to keep it up with the constraints made by insurance companies. However, we have succeed thus far and will continue to provide the same gentle, professional, slow paced and comprehensive care we would want to receive ourselves. We fully reject the concept of medicine as a business and derive our reward through the team work accomplished one patient / one issue at time. 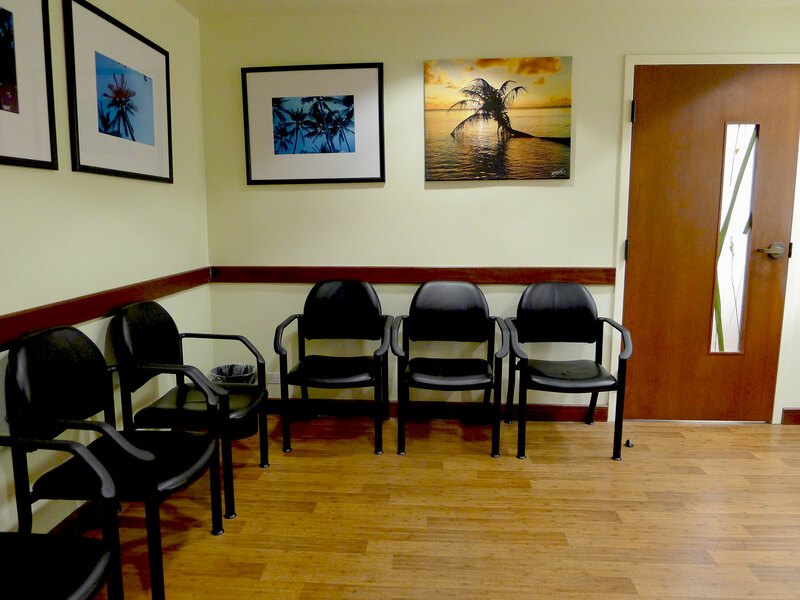 We work within a fully remodeled and state of the art clinic, offering patients a comfortable and private place to discuss sometimes sensitive medical concerns. 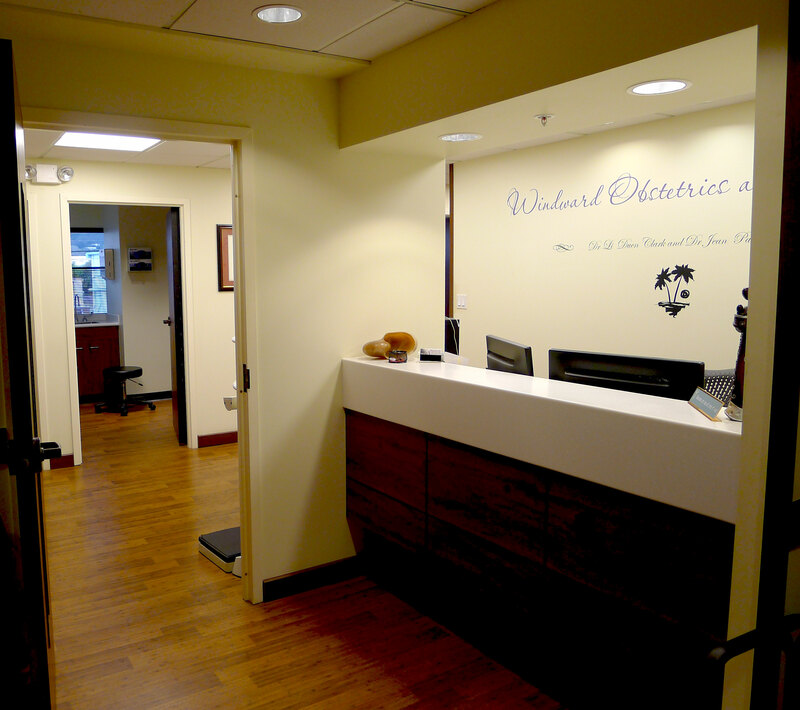 We offer appointments on Saturdays, as we know it can hard to take time away from work to see your doctor. Clinic hours on Tuesday, Wednesday, Thursday and Saturday. Non emergent surgeries are scheduled on Monday mornings.